As much fun as it can be to tell a great action adventure story, Marvel doesn't turn down a holiday celebration when the season arrives! 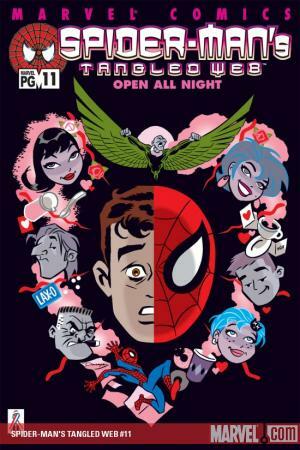 In its eight decades of comic storytelling, Marvel has spun several festive holiday yarns featuring your favorite Super Heroes and Villains -- usually involving a devious disruption during a celebration! In this video sponsored by Funko, find out just 10 of the top holiday stories in Marvel comics, then find out where you can read them below! "Rhino Plastered": The Rhino as a mall Santa? What's his agenda? The Hulk's gonna find out! The Great Lakes Avengers features Squirrel Girl conquering a formidable foe! 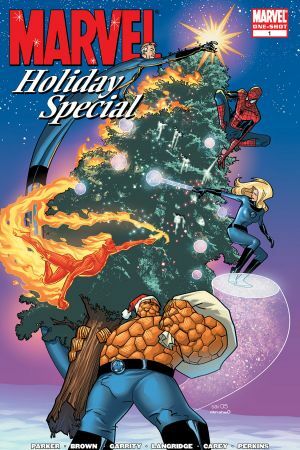 "The Thing in Losin' the Blues": Ben Grimm and a young friend learn a special lesson about kindness during the holidays. 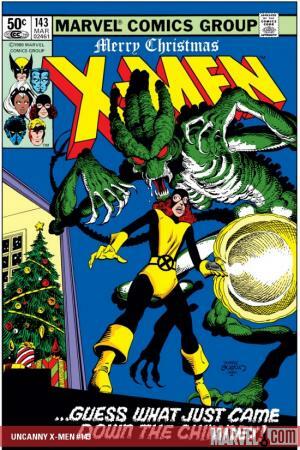 "Demon": Kitty Pryde is alone at the X-Mansion on Christmas Eve... or is she? "Yes, Virginia, There Is a Santron": I'm sure Santa Ultron is just hitting up the Avengers for some milk and cookies... right? "'Twas the Fight Before Xmas": What can make holiday shopping even more harrowing? Evildoers! Mind control! "I'll Be Doom for Christmas": Santa making a deal with Doctor Doom? Shouldn't he be on the Naughty List? 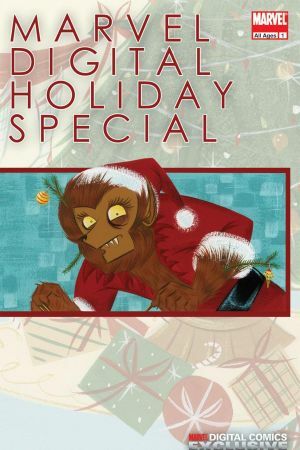 "Last Christmas": A Skrull steals his new friend's identity, which is directly in conflict with the spirit of giving! "A Miracle a Few Blocks Down from 34th Street": A mutant named Santa? A miracle indeed! 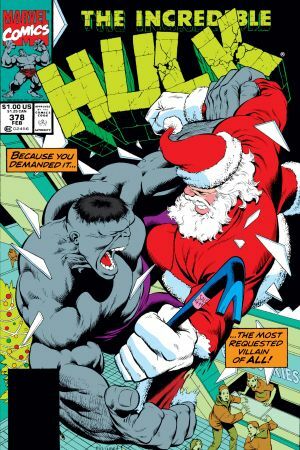 What's your favorite Marvel holiday story? Follow Marvel on social media -- Twitter, Facebook, and Instagram -- to share your favorites!